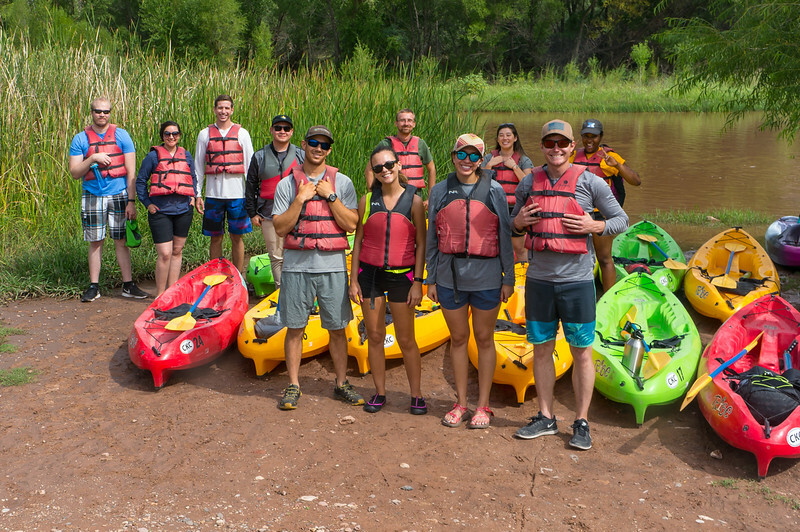 Verde River Institute float trip, TapcoRAP to TuziRAP, 7/21/18. Young Environmental Professionals. Nature songs is Doug's Natural Sounds Site - check it out!oug's Natural Sounds Site - check it out!